Form Payments Limit: Are payments for Stripe counted on this limit? I have a few questions about Stripe. I'm considering switching to Woocommerce due to their many options for subscriptions etc but I really like Jotform and want to give you a fair shot!! 1. We do not anticipate selling many products per month but I am unsure if the "3 payments/month" of the free Jotform service counts stripe payments. Are stripe payments separate from the tally? 2. I'd like to be able to sell individual products and subscriptions all at once. I would like my customers to be able to purchase multiple products in the same cart - an individual lesson and a subscription. Is this possible? 3. How can my customers update their credit card information for their subscriptions? I'm assuming people will need to change their payment info and I don't want to be handling sensitive information. Is there a way for them to create a username and password so that they can change their card on file? Thank you for your excellent customer service. I have had many many questions in this process and your answers are truly outstanding. 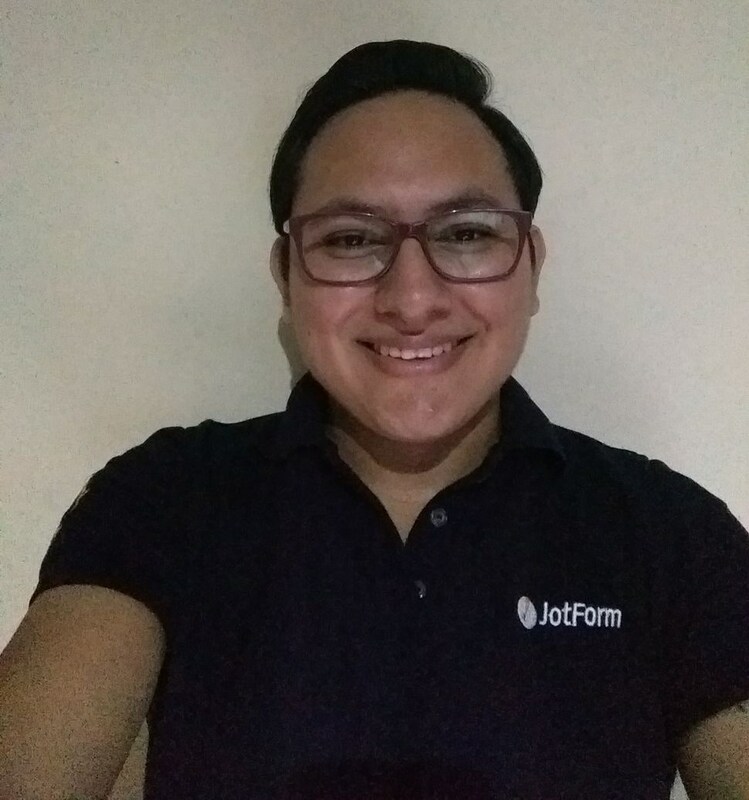 Thank you for your interest on using JotForm. 1. The payments limit will count the payments made through any of our currently available payment integrations, no matter which one you're using.